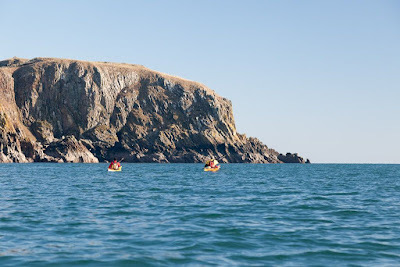 Sea kayaking round Burrow Head. 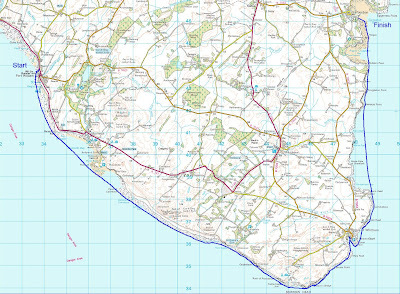 A 32km day paddle from Port William round Burrow Head to Garlieston, Solway Firth, January 2011. Approaching Burrow Head near slack water. The east going flood starts -0600 HW Liverpool (-0545 HW Dover). The spring rate is about 3 knots. The east going flood starts +0430/-0800 HW Liverpool (+0415/-0745 HW Dover). Close in the spring rate is about 4-5 knots and there is turbulence at the eddy line. This means that "slack water" close under the rocks occurs when the main race is still stonking off shore. If there is any wind against tide, the main race will look quite scary and the eddy line will create very confused water. 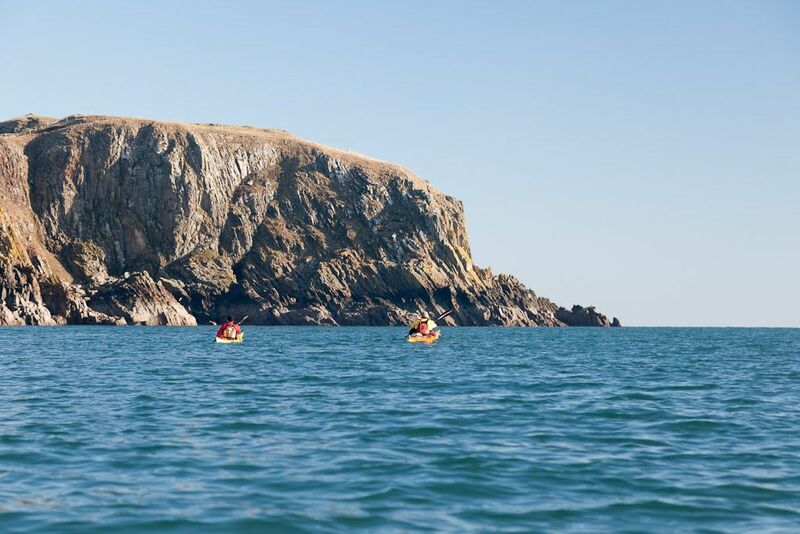 As you are approaching the head, to take advantage of the inshore slack, you will see great lumps of water from the main race heaving on the horizon and you can have a bit of a dry mouth before you round the corner and actually see what it is like. We were so far south that there was almost a whiff of civilisation in the air. A peculiarly cold form of burnishment, in Port William. Less fond of basking sharks than otters. Touching the past on the way to Burrow Head. The Devil's bridge of Burrow Head. Home to roost in Garlieston.